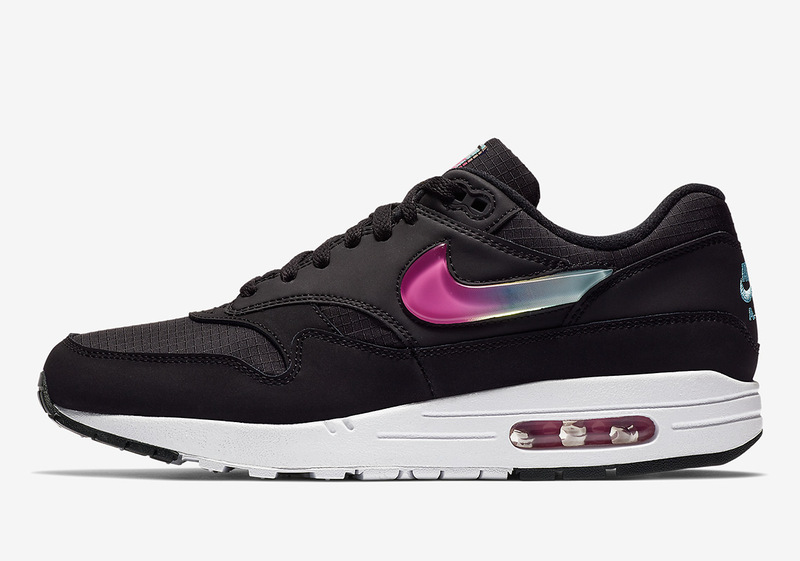 One of Nike’s newest trends with the illustrious Air Force 1 and Air Max 1 lines is the implementation of a new Jelly Swoosh that replaces the sneaker’s customary midfoot embellishments. 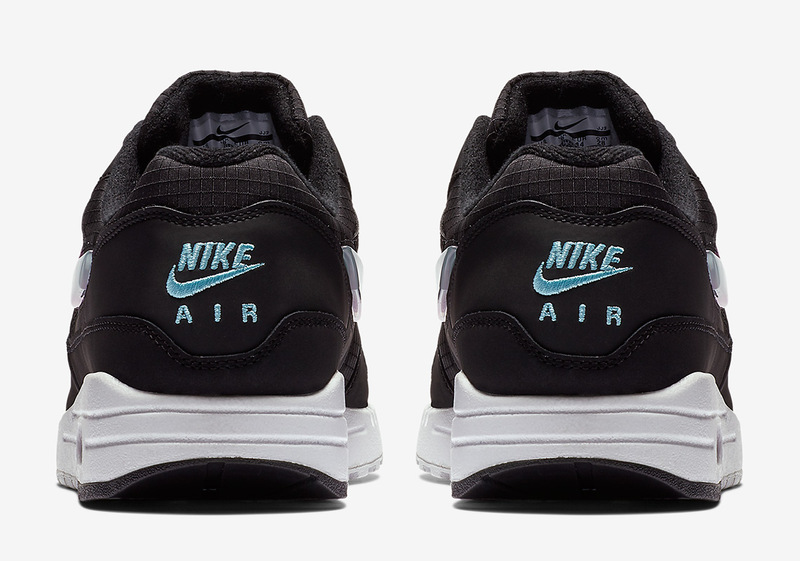 Neither silhouette is a stranger to re-worked checks as the iconic Jewel Swoosh has been a part of both of their histories for decades. While the Jewel is a sharper, shinier, and smaller version of the familiar Beaverton branding, the Jelly number adds a gummy, cloudy, and more playful aesthetic into the fold, often times ushering in a colorful gradient patten like on the version you see here. 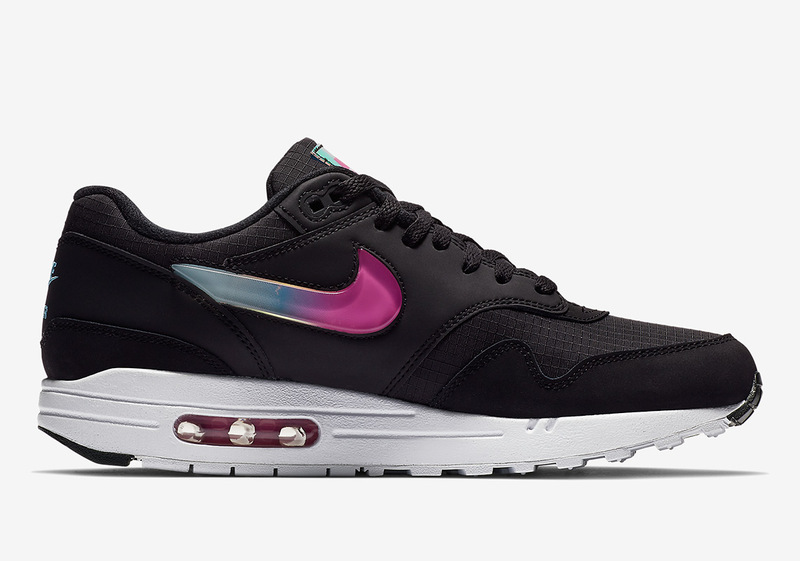 Anchored by a black upper that features gridded underlays, this AM1’s check combines Active Fuchsia and Blue Gaze to match its iridescent tongue tag as well as its embroidered heel stamp for a flavorful touch. 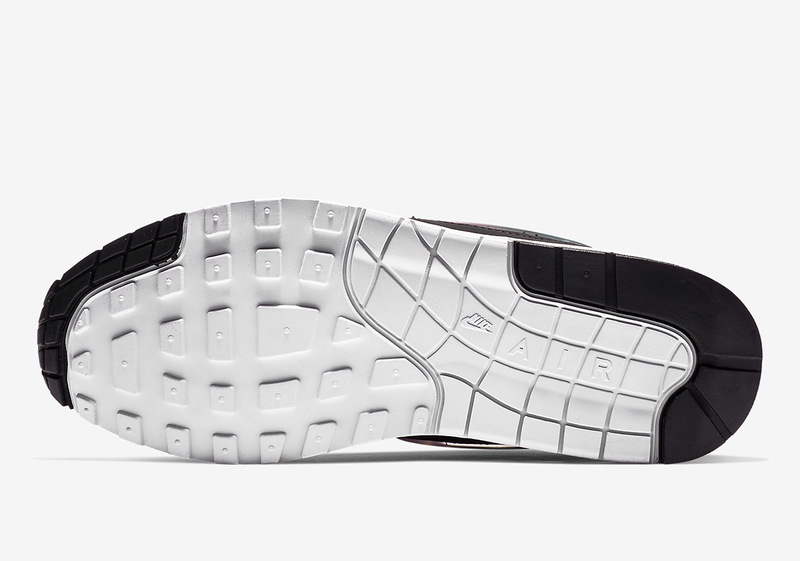 Sneak a peak at an official set of images below and head over to Nike.com right now to lock up a pair today. 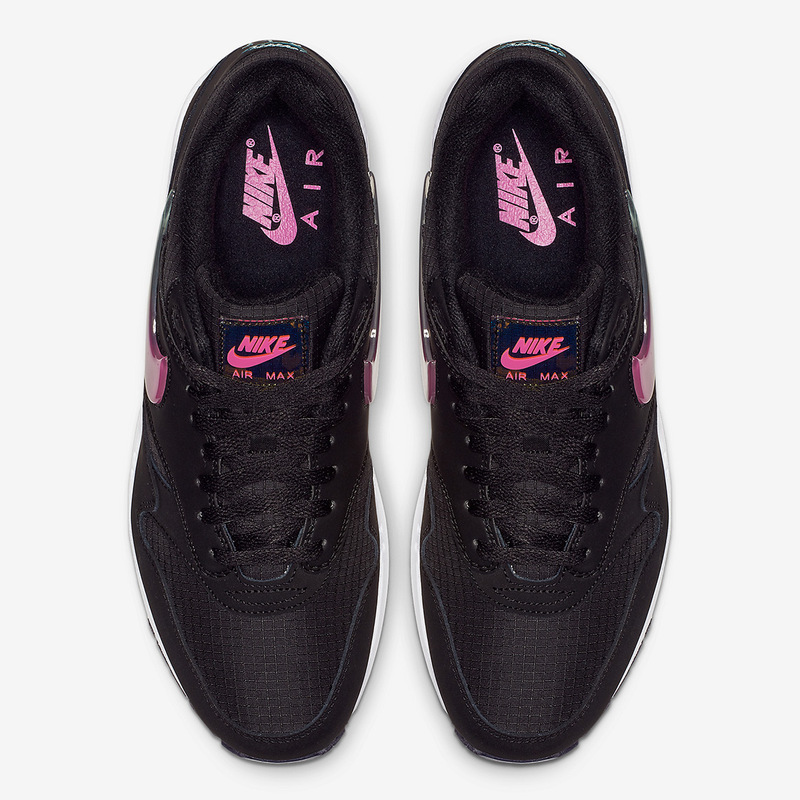 The post The Nike Air Max 1 SE With Jelly Swoosh Logos Is Available In Black appeared first on Sneaker News.